The domain extension: (.com, .net, .fr etc), which are the letters to the right of the final dot in the web address. 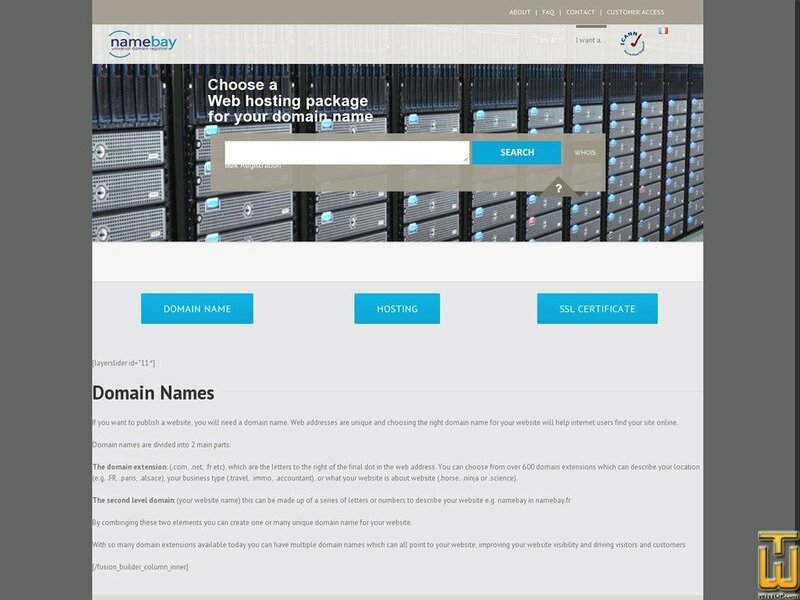 You can choose from over 600 domain extensions which can describe your location (e.g. .FR, .paris, .alsace), your business type (.travel, .immo, .accountant), or what your website is about website (.horse, .ninja or .science). By combinging these two elements you can create one or many unique domain name for your website. With so many domain extensions available today you can have multiple domain names which can all point to your website, improving your website visibility and driving visitors and customers.